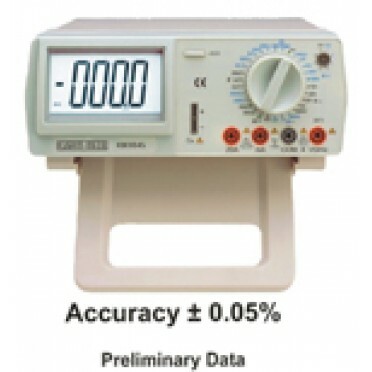 * It can be used to measure DC and AC voltage, DC and AC current, Resistance, Capacitance, Hz, hFE, Diodes and Continuity. it also has the function of polarity auto-change, backlight displaying and directly reading. * For AC measuring, it is performed by high accuracy true RMS, has the feature of width measuring and to get accurate rms for AC flow of any wave shape.